The wait is over. Adding ’69 to the Series. 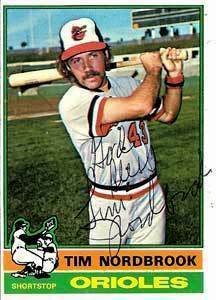 About 15 years ago I rebuilt my disarrayed collection of baseball cards mostly from the 1970’s and early 80’s. As the collection grew, so did my vision. 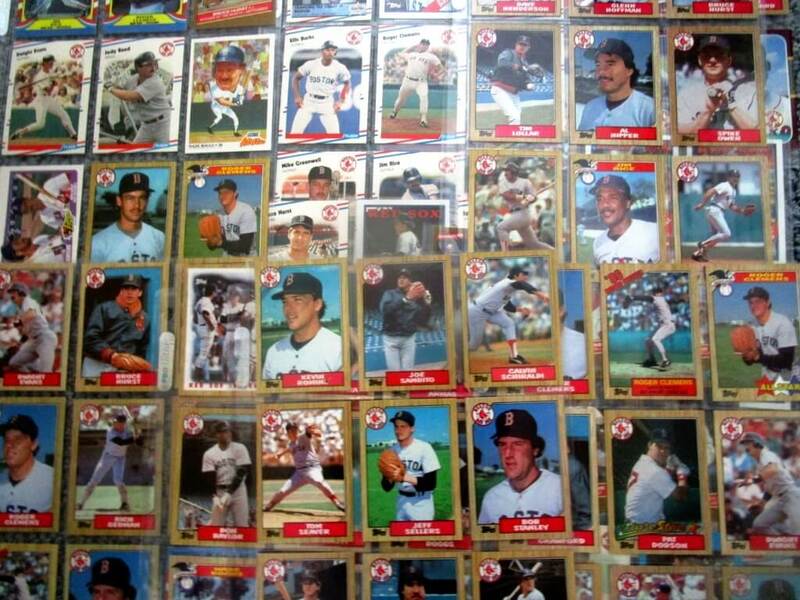 The collection itself consists of all the playoff teams from 1969 to 1983. My long range plan is to sell the cards on the 50th anniversary of each season. 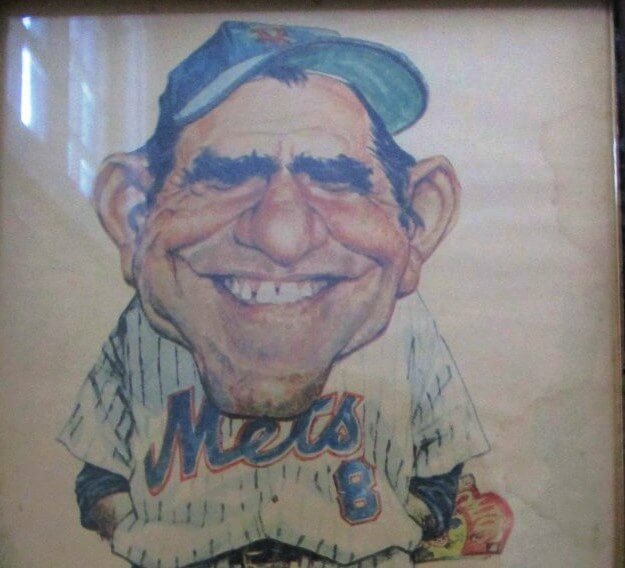 For example, in 1969 the New York Mets defeated the Atlanta Braves in the NL Championship Series and the Baltimore Orioles in the World Series after the Orioles had beaten the Minnesota Twins in the AL Championship Series. I have complete sets of all four teams, plus add on cards of players from other seasons. Hence, the first year of a potential sale is upon us. 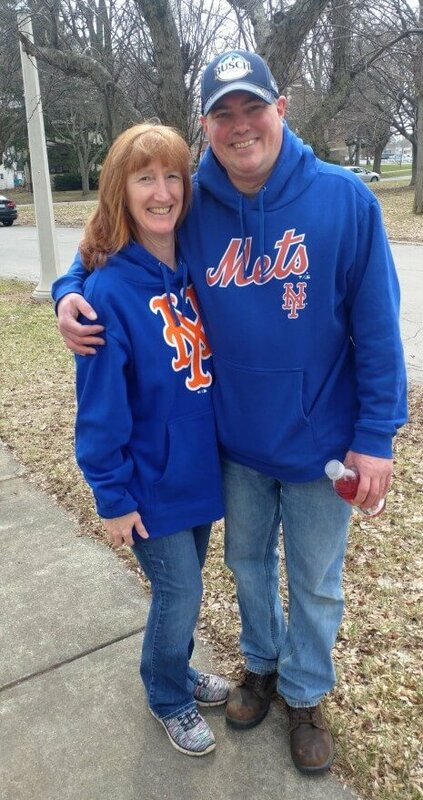 The likely target audience are die-hard Mets fans who can relieve the season through the cards, as well as enjoy cards from the teams the Mets vanquished in the postseason. Actually, the hoopla is a already beginning. 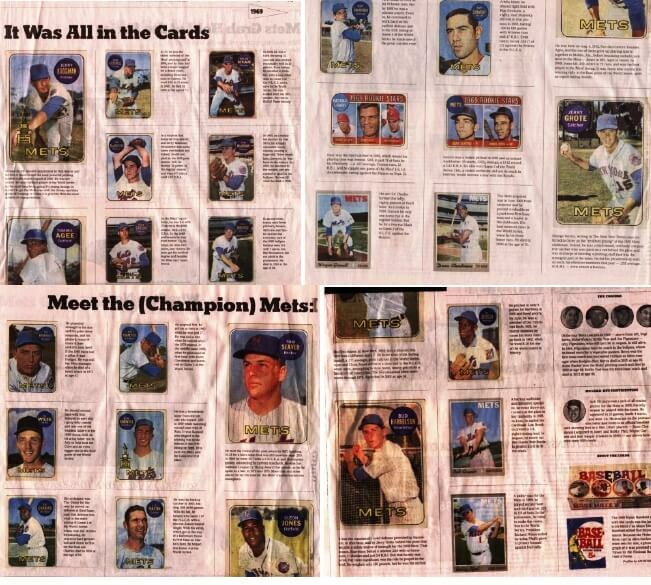 Yesterday, in “Meet the (Champion) Mets: It Was All in the Cards: A look at the championship team captured in the 1969 Topps Baseball set” , The New York Times published a special insert section including a two page feature on MY cards. 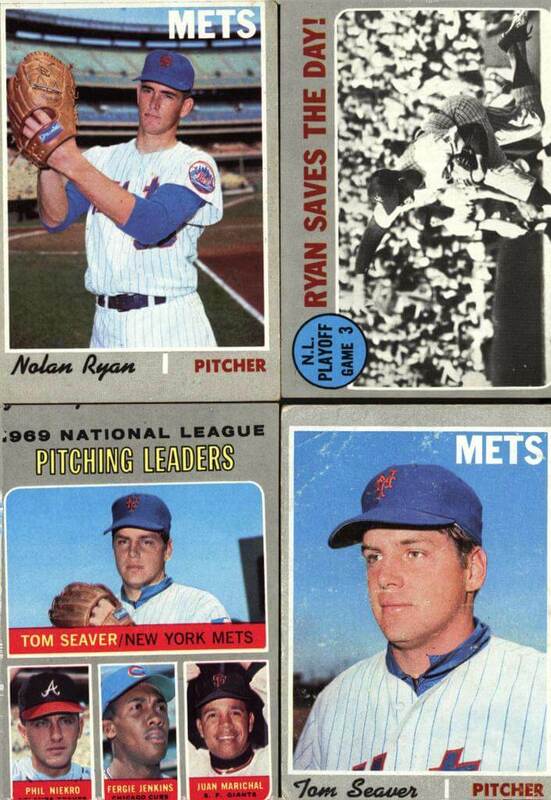 My set includes, of course, the most valuable cards of Tom Seaver and Nolan Ryan. My set has a unique feature. Decades ago, Milton Bradley produced it’s OFFICIAL Baseball Game. 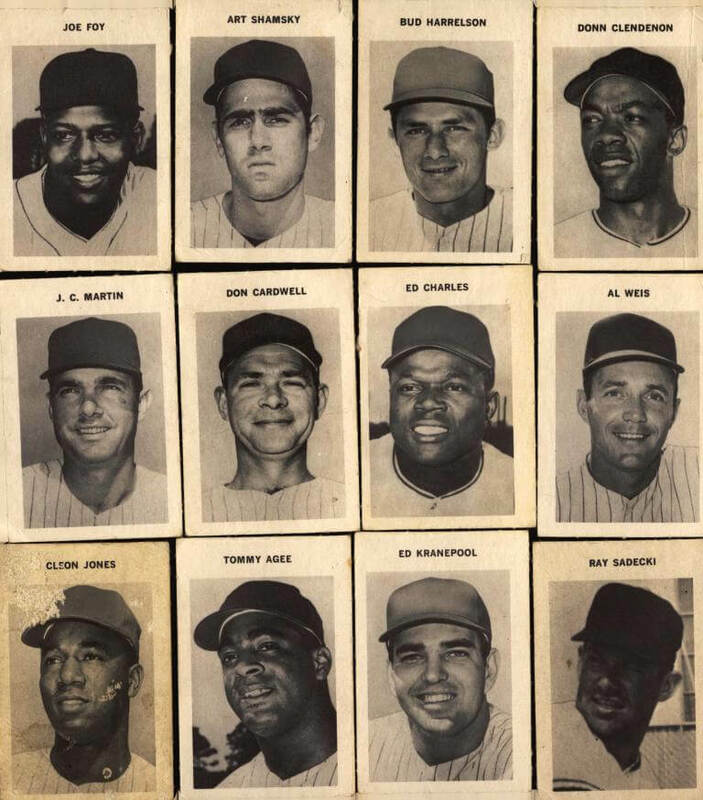 My set includes a dozen Mets from the 1969 Edition. The set includes highly valued cards from the other teams. 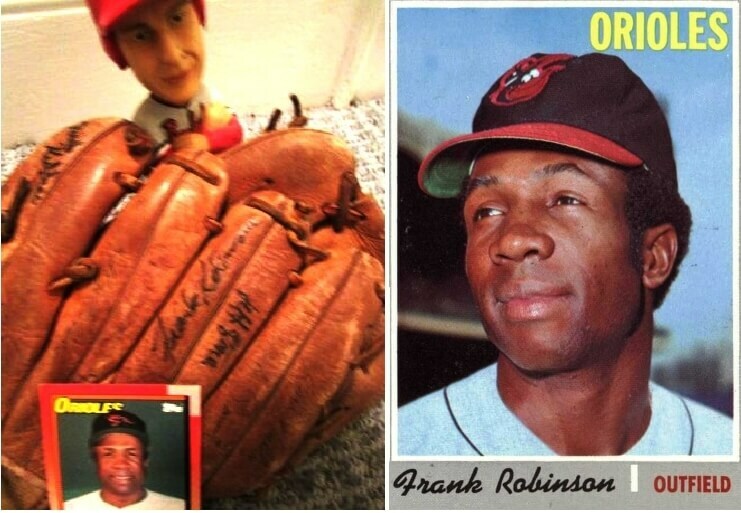 The Frank Robinson card could nicely be paired with a glove signed by Robinson (and Cal Ripken Jr.). 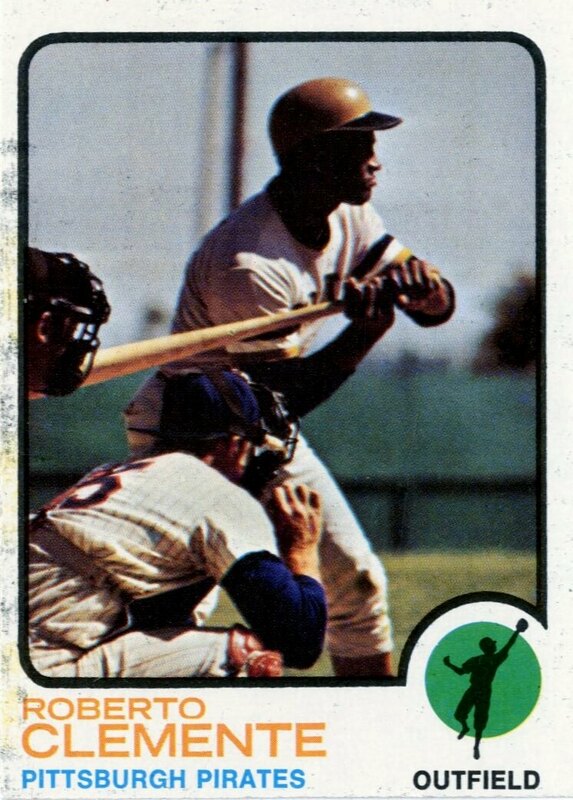 The Atlanta Braves set incudes several Hank Aaron cards, including several 1974 Hank Aaron Specials. 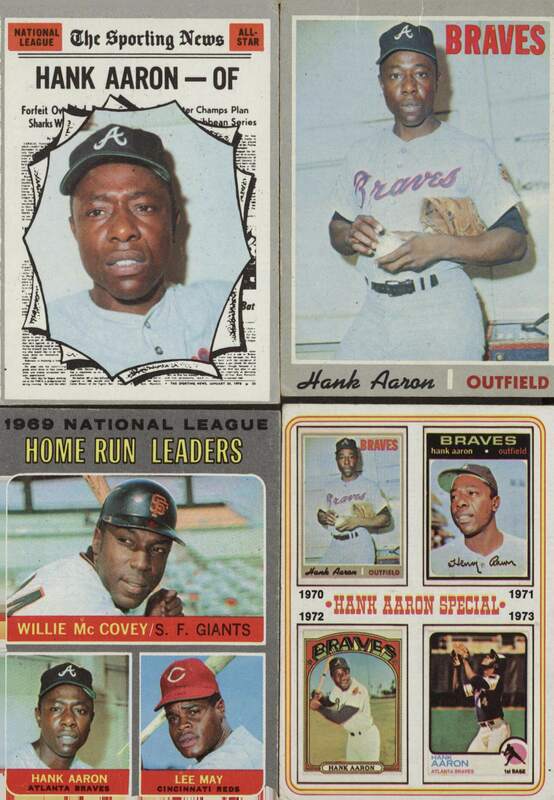 (top and bottom left) Hank Aaron 1970 Topps (bottom right) 1974 Topps Hank Aaron Special # 6 that includes an image of the 1970 card. Some cursory research leads me to believe the four team sets combined are worth close to $2000. 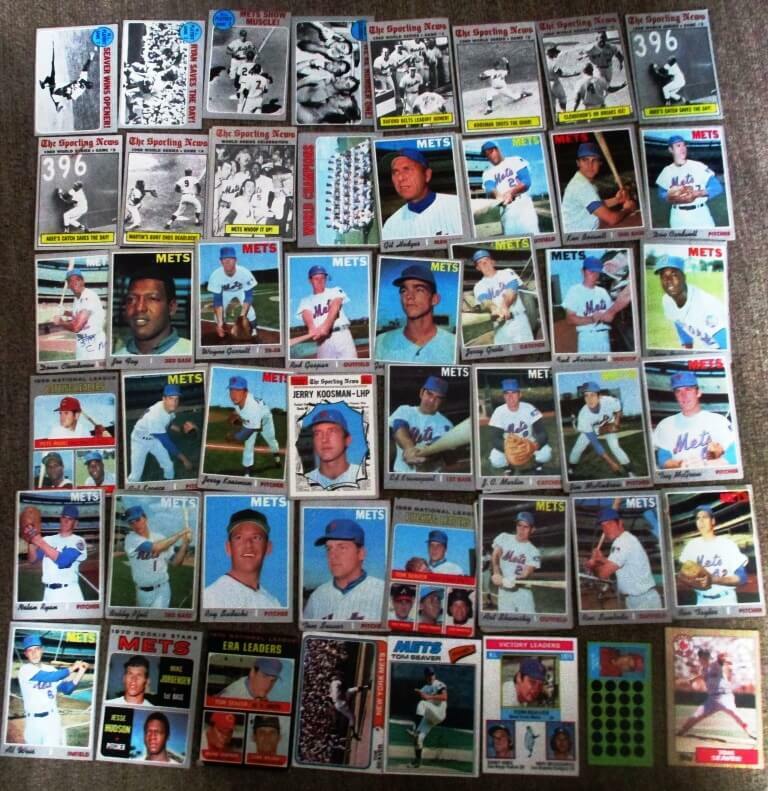 These cards would make an ideal gift for an older fan who experienced the 1969 Mets’ miracle season. Make an unrefusable offer. 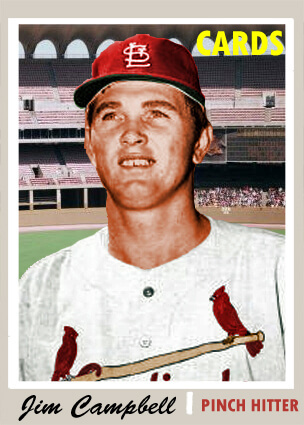 Whether or not I have the heart to actually part with the cards, 1969 now can be added to the Series highlighting other seasons from this classic period in baseball history. 1981 The 1981 baseball strike comes to Rochester. When Dave Winfield made 1.3 million a year! From The 1981 baseball strike comes to Rochester. When Dave Winfield made 1.3 million a year!